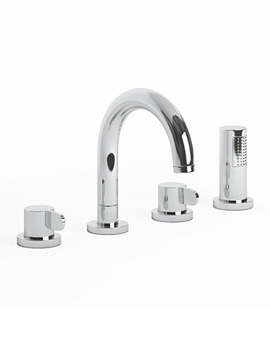 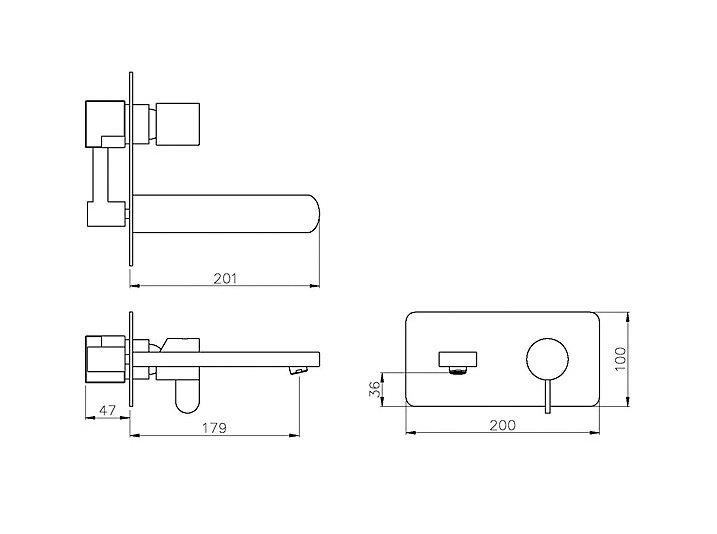 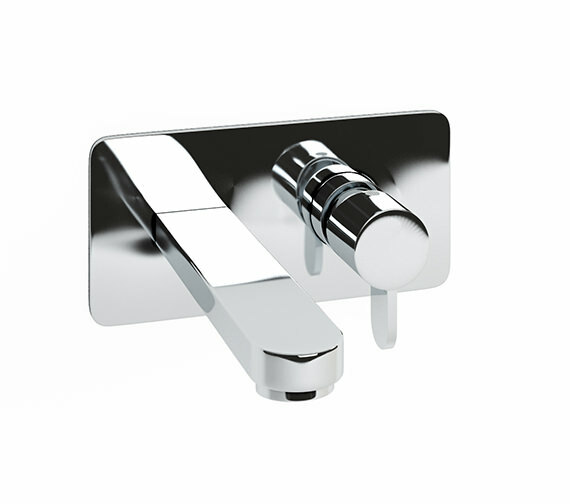 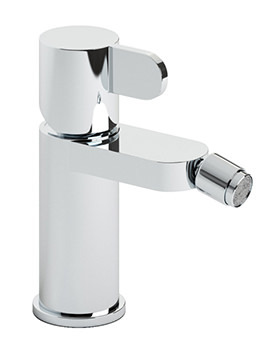 Bliss Basin Mixer Tap is constructed from high quality metal and dressed in splendid chrome polish. 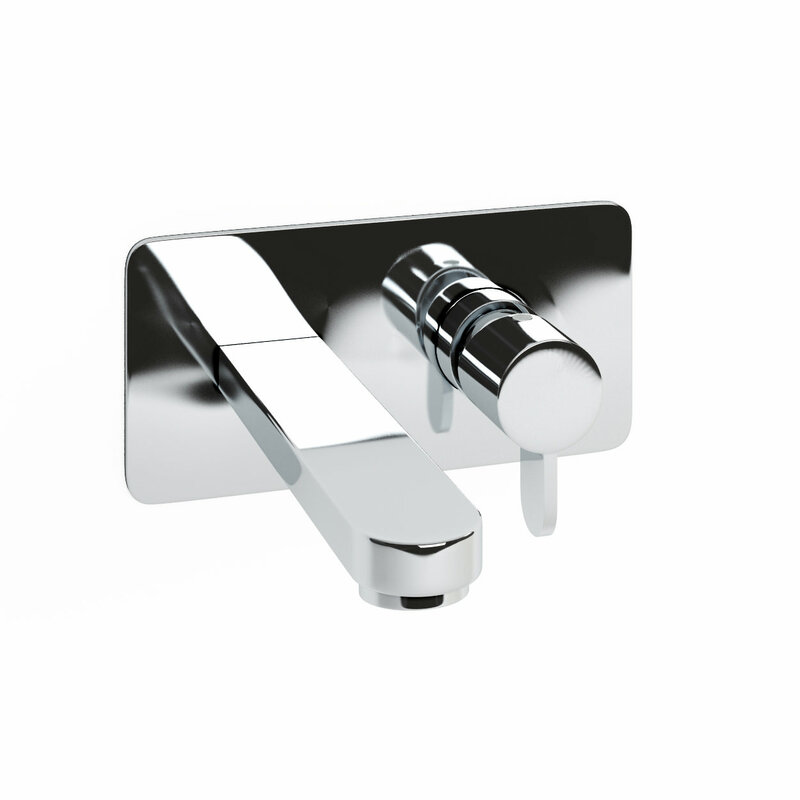 A contemporary presentation suitable for bathrooms that have embraced modern decor, its form is richly imbued with rectangular and circular elements. 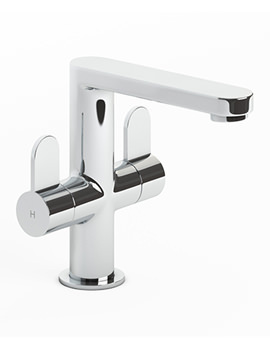 Given its sophisticated looks defined by a neat line work and silken smooth finish this single lever tap would be a suave embellishment for any washbowl. 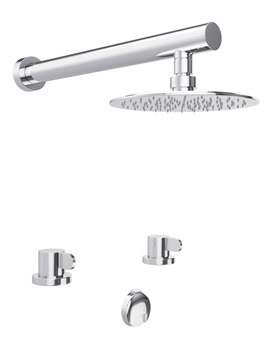 This accessory comes with a 5-year warranty from the manufacturer.